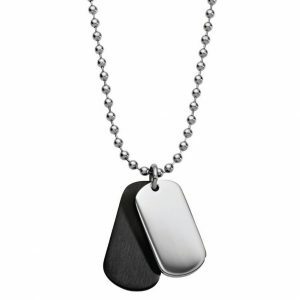 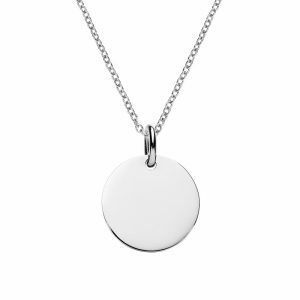 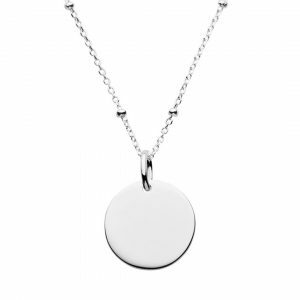 The Silver Store Australia’s fastest way to send beautiful personalised jewellery and gifts. 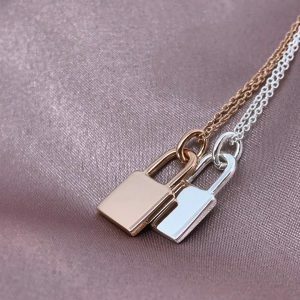 Orders shipped in 24hrs. 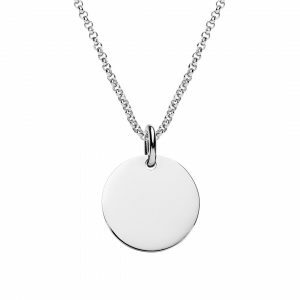 All orders are individually engraved in-house. 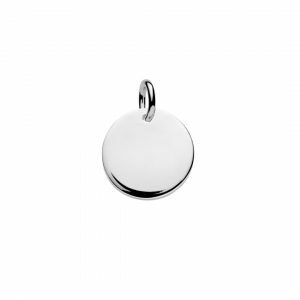 We take great pride in our customer service, beautful quality jewellery and affordable prices. 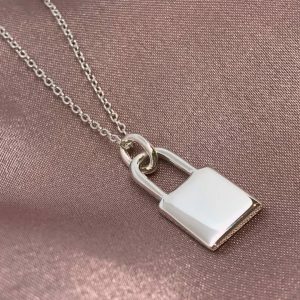 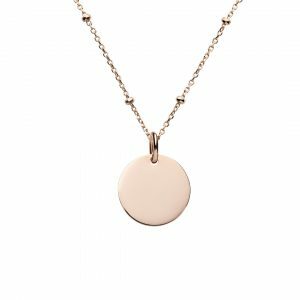 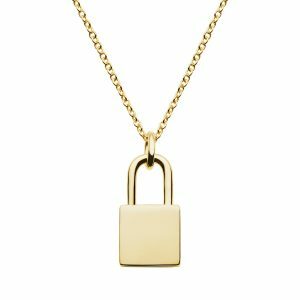 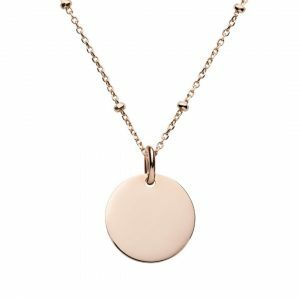 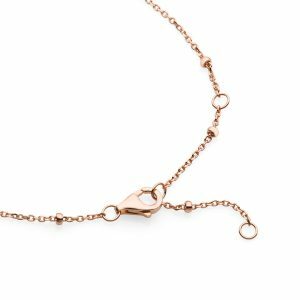 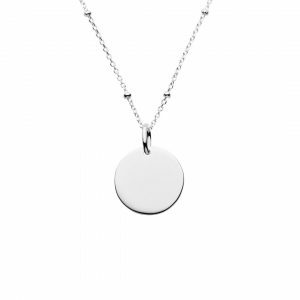 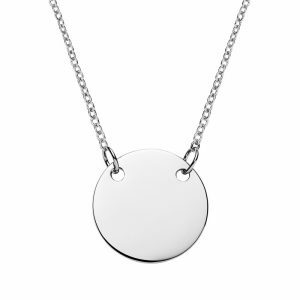 Personalised jewellery is our specialty and we have a range of women’s and men’s engraved jewellery including necklaces, bracelets, pendant and cufflinks. 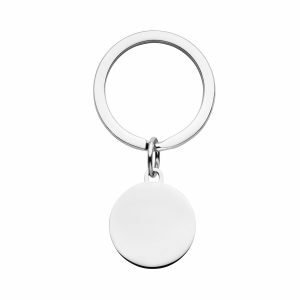 We also have a new range of engravable keyrings perfect for men or women. Engrave any initial, name, date. 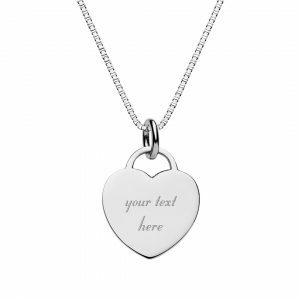 text in 6 different fonts or choose from 100’s of symbols. 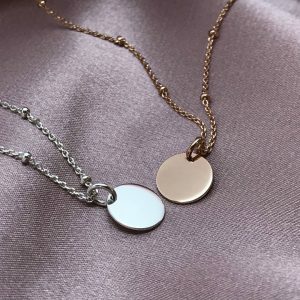 If you have a design. 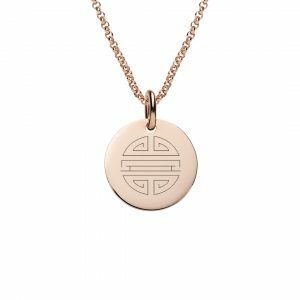 logo or symbol we dont send us a picture or sketch of your idea and we can create a custom engraving design just for you. Personalise jewellery or gifts with handwriting by sending us a picture of the handwritten message or even a child’s drawing to engrave. 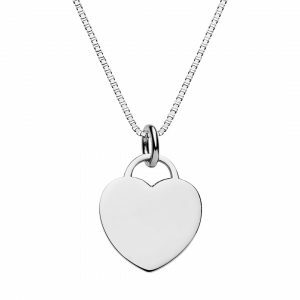 Thinking of giving a personalised gift but need some engraving ideas – view our instagram page or engraved jewellery gallery or visit our page of engraving ideas for different occasions. 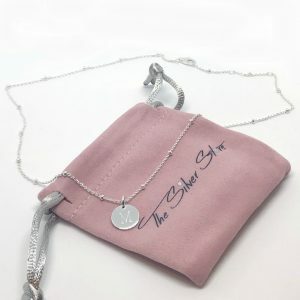 Personalised Jewellery Australia – Beautiful jewellery and gifts individually engraved and shipped next day!